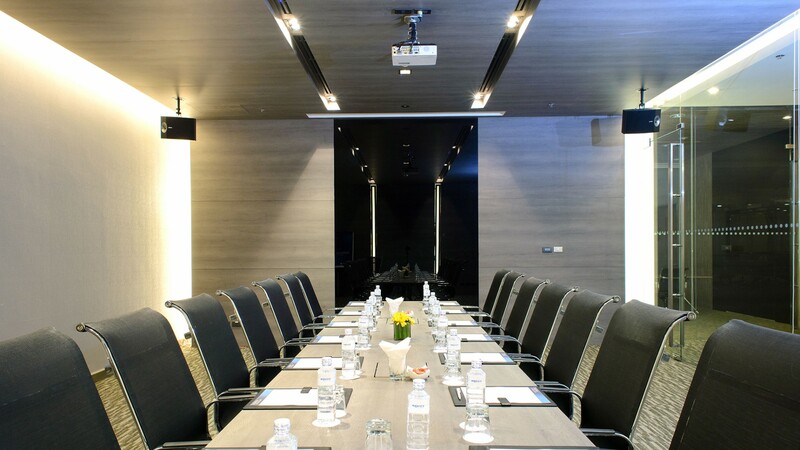 Meeting in Bangkok is easier than ever. 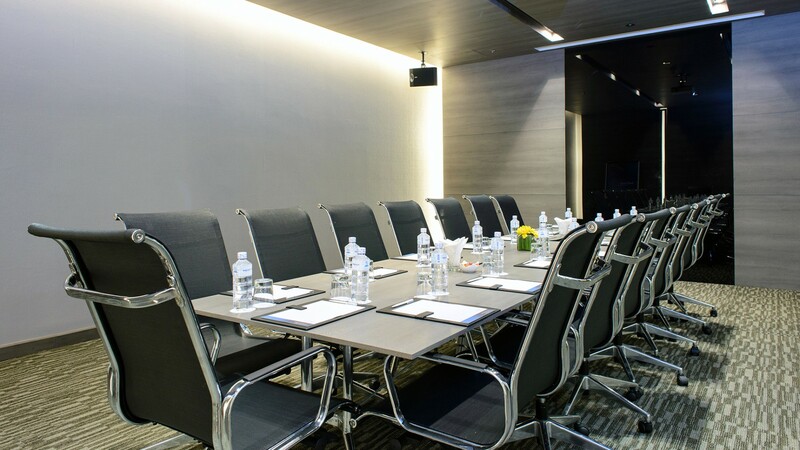 Novotel Bangkok IMPACT offers business expertise, skilled team and top-of-the-line facilities for small to medium meetings, seminars and corporate gatherings. For your special events, parties and catering, we are also happy to meet any needs to create the perfect engagement party, wedding celebration or banquet. For more information about your meeting in Bangkok or access to IMPACT meeting rooms, drop us an email.